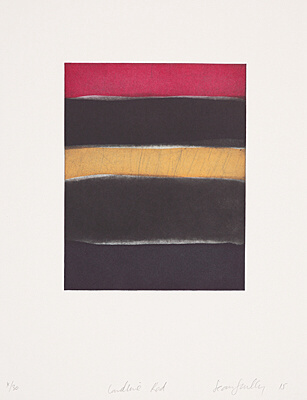 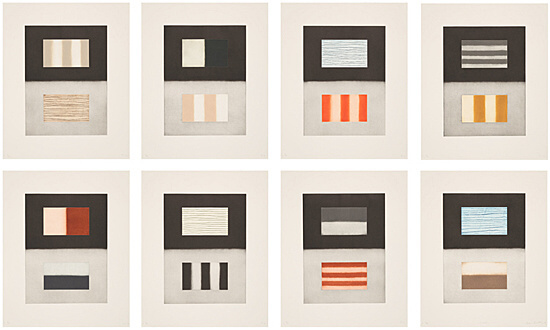 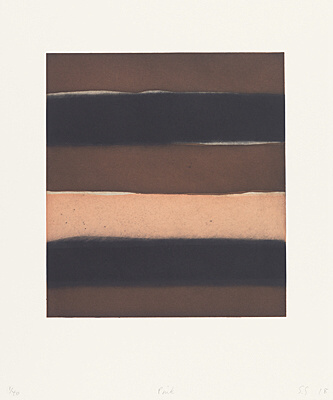 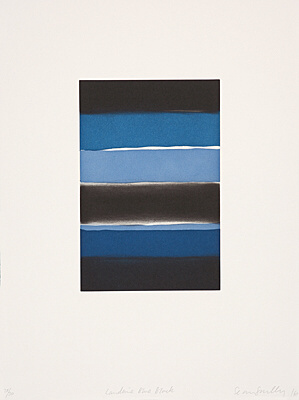 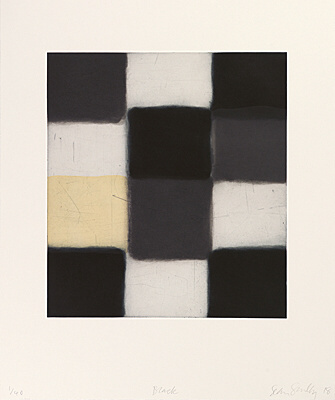 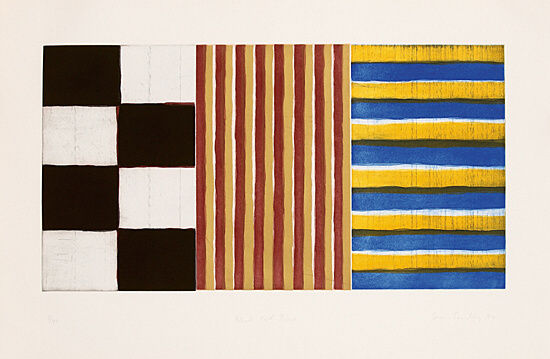 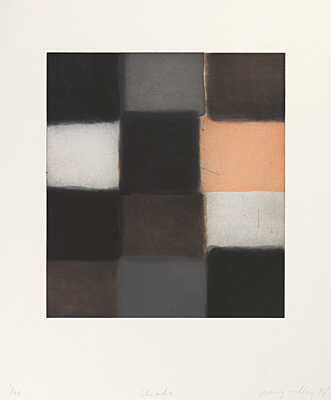 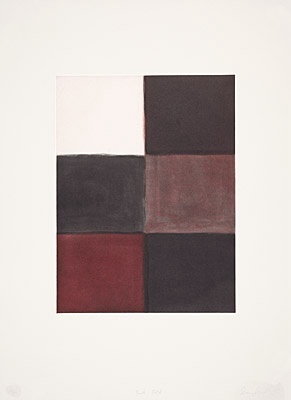 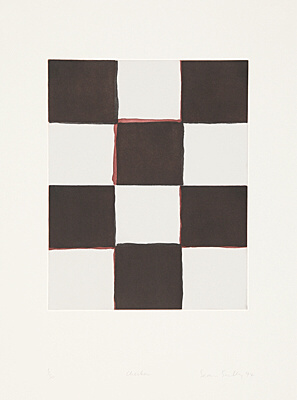 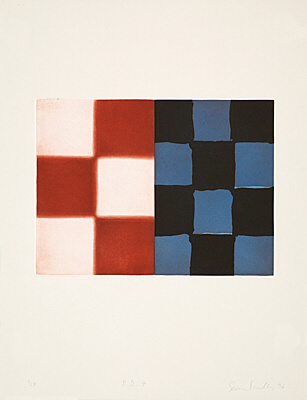 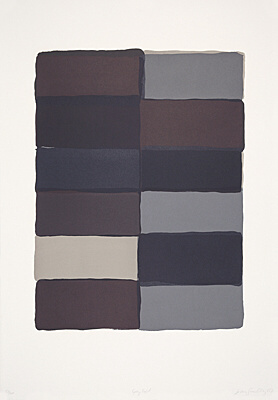 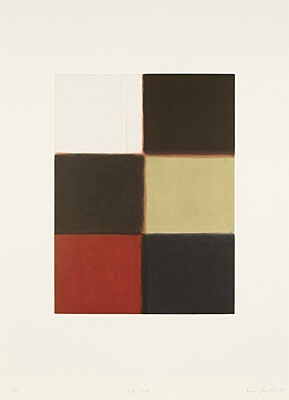 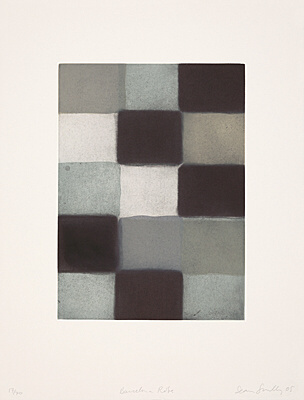 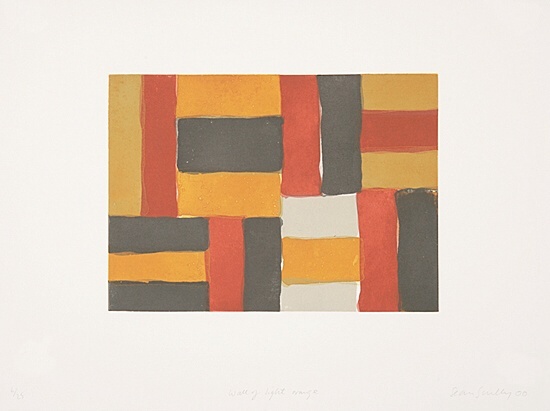 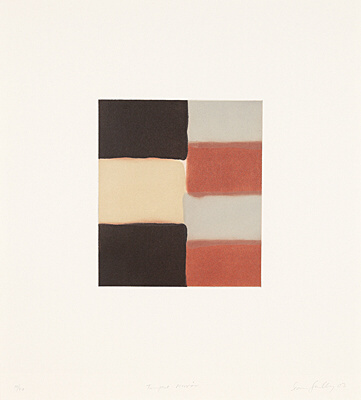 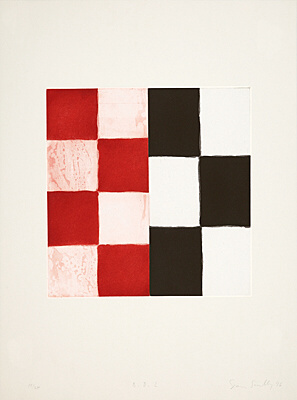 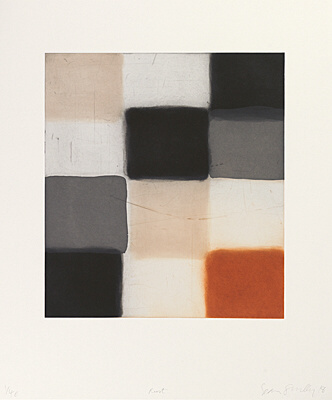 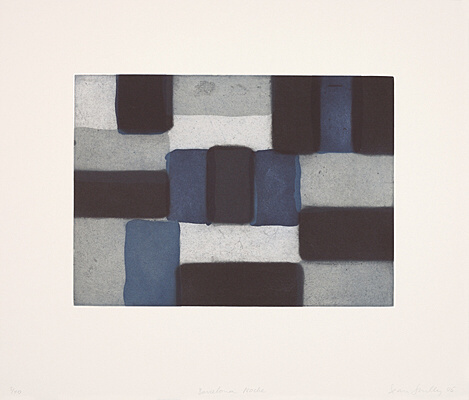 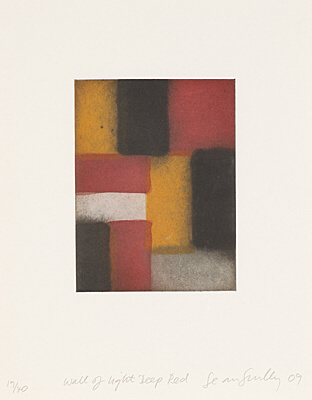 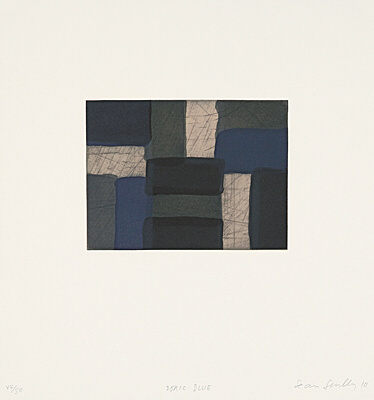 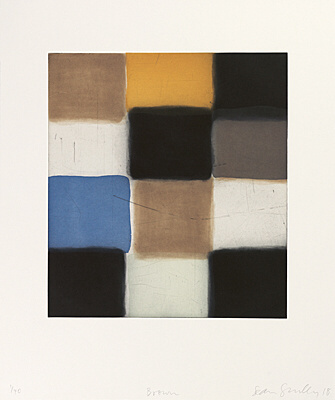 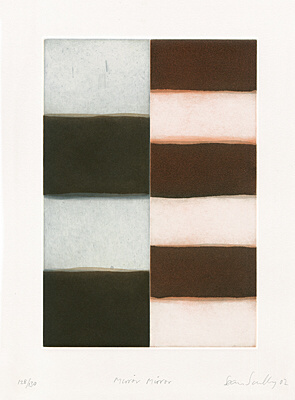 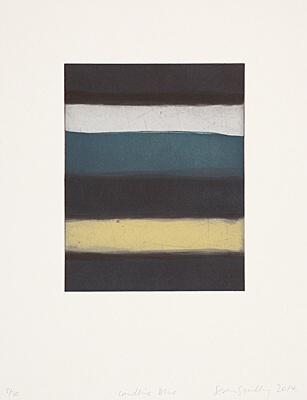 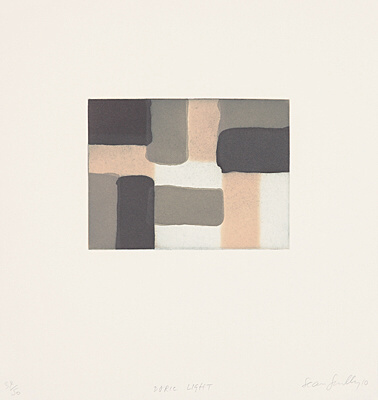 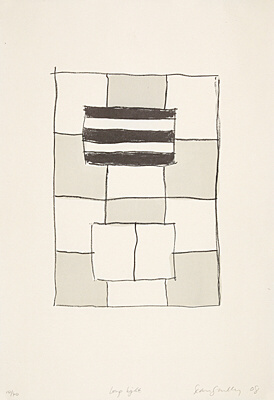 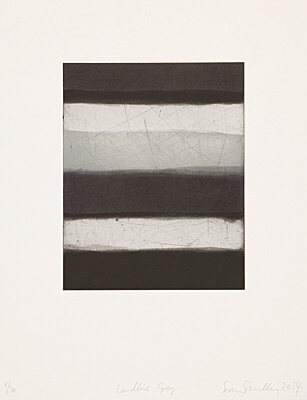 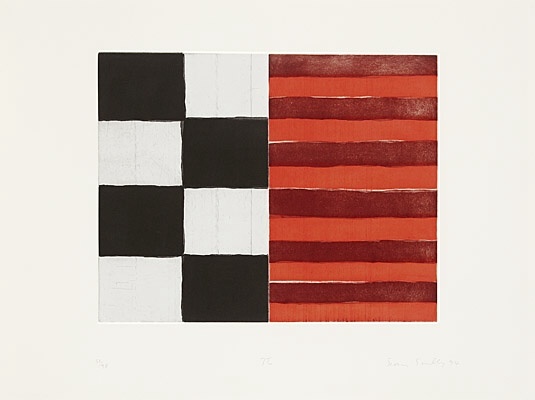 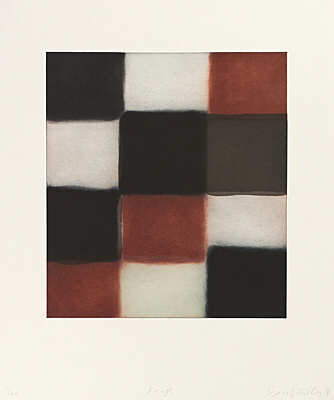 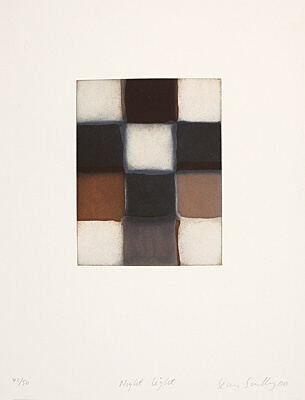 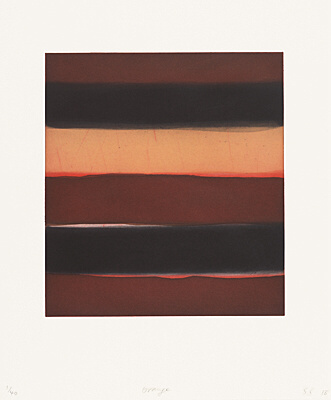 Sean Scully (b. in Dublin in 1945) has created an unmistakable and absolutely timeless oeuvre. 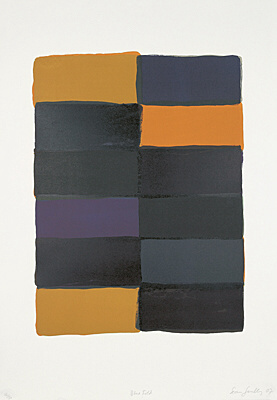 He has reinterpreted abstraction since the 1960s: not as a purely formal examination of colour, form, surface, structure, body and light, but as a medium, the means of expression of which are orientated towards external moods, literary influences and relationships. 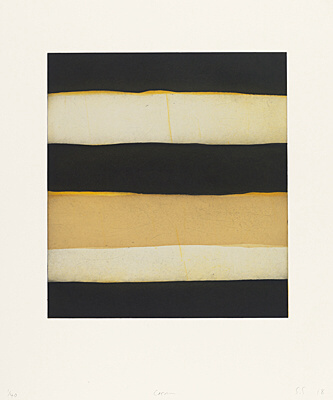 Whereas, in his early works, he precisely set his edges in the sense of the then hip hard edge style with adhesive tape, the clear boundaries became more and more indistinct, blurred in nuances, but do not dissolve completely. The painterly quality, the peculiar contrast of the sparing formal composition, the simplicity and the harmony of colour moods and forms are equally fascinating. 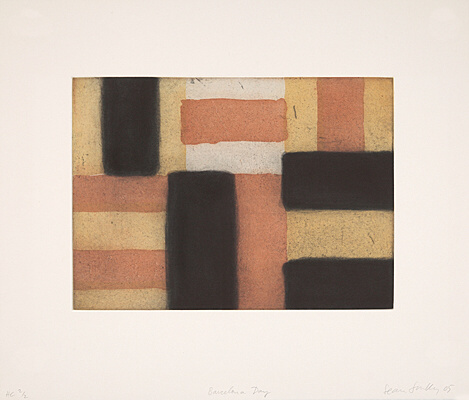 Printmaking offers him a variety of techniques and expressive possibilities. 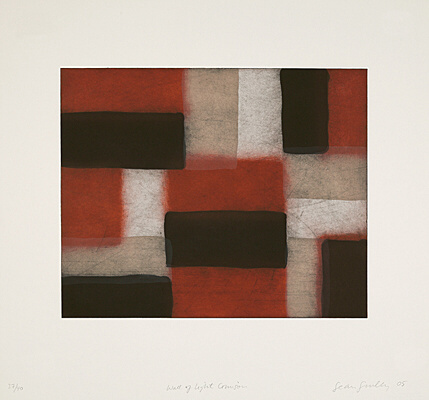 He is inspired by the uniqueness of the materials and finds his own form of expression for every printing technique. 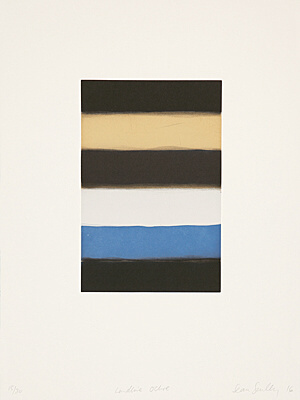 His prints are masterpieces of contemporary graphic art. 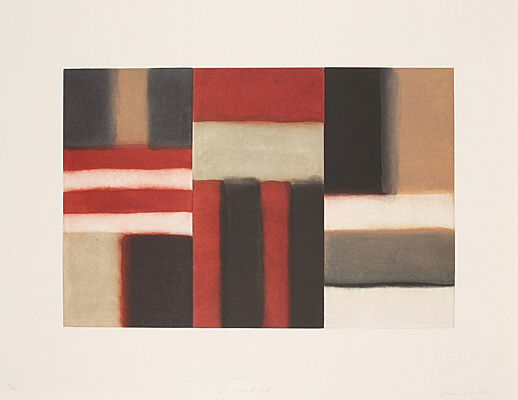 Fascinating variations and combinations of vertical and horizontal lines of colour or rectangular colour fields have created an extraordinary and unique oeuvre of great sensual power.